is dedicated to procure all necessary materials needed for production or daily operation of Fena range of products. 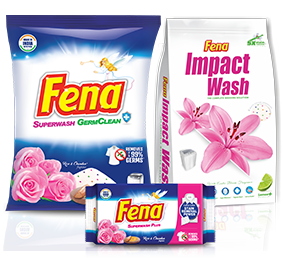 Fena is interested in diversifying its supplier base and in finding new suppliers can provide quality goods at competitive prices. transparency, continuous improvement in quality, and reduction in costs. Compliance with all applicable rules and regulations. Providing safe and healthy working conditions for all employees. Taking all necessary steps for environment protection. 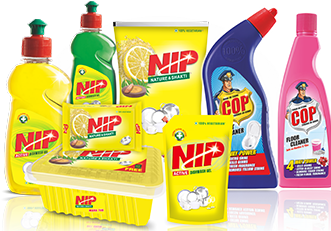 Ensuring that all products and services supplied meet the requisite specifications & conditions and are good for intended use/ application. Offering / soliciting of commissions, personal benefits or favours in Cash or kind, gifts, samples, entertainment of any kind, gift vouchers, meals etc. to / by Fena employees is strictly forbidden on any occasion, whatsoever, including festivals, new year and personal / social events such as birthdays, weddings etc. Reporting any such matter immediately to the Directors of Fena (P) Limited. Following ethical business practices always. Maintaining strict confidentiality in respect of all business information, however small or insignificant, and not passing on the same to anybody other than authorized Fena team members. Ensuring that there is no misuse of any intellectual property rights of Fena (P) Limited i.e. Trademark, Copyright and Patents etc. Ensuring strict compliance to agreed Terms & Conditions of business and adopting best business practices in general, always. Always taking proactive initiative to provide innovative and creative improvements to keep abreast with the latest technological advancements taking place. Ensuring that prices charged to Fena are not higher than prices charged to other customers. Dealings between Vendor and Fena are direct & no middle men / commission agents etc. are to be involved without the prior written permission of the Directors of Fena (P) Ltd.